We are going to need at least 10 committed buyers to do the group buy pricing. * Shipping is to the Lower 48 States in the USA only. Hawaii, Alaska and out of country customers please PM for shipping rates. Last edited by LancerShop.com; Nov 14, 2012 at 11:14 AM. is the pricing the same if i can pick up from jdp himself. im located in socal so i can pick up. 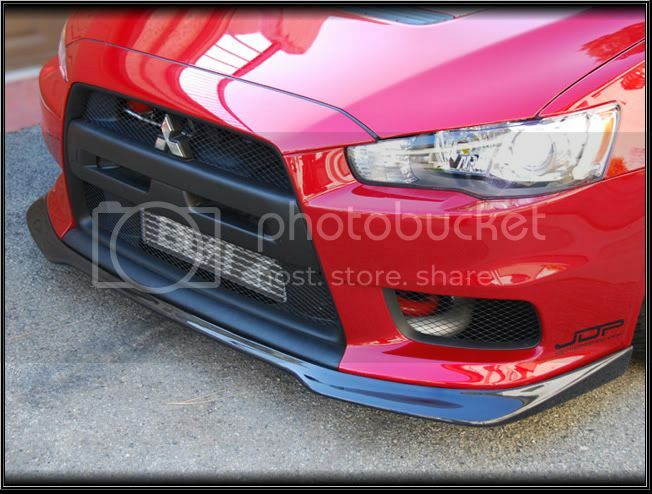 Any chance you can add the dl style lip to the group buy? this is only for the JDP lip .. but for sure u can request them too to do a group buy of whats ur liking.. They are both JDP... he was asking for the do-luck style vs the ralliart style. Yes we can do a group buy for the DL style too, but we need at least 10 buyers for the DL style lip DL style group buy will be the same price as the rally style. Will create a new thread for the DL style and drop the link here shortly. Anybody that is near JDP can pickup to save on shipping. 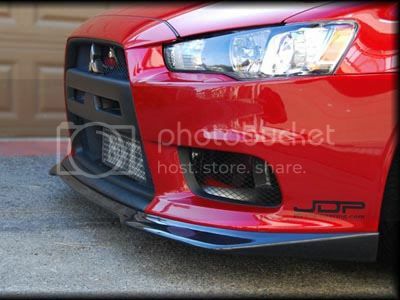 Payments will be handled through LancerShop.com for the lip and then we will notify JDP of the local pickup. If you're going to do a local pickup, please note on the list if at all possible. awesome thank you for letting us socal/pickup folks about that. Now lets get these 10 people so we can get these lips faster!